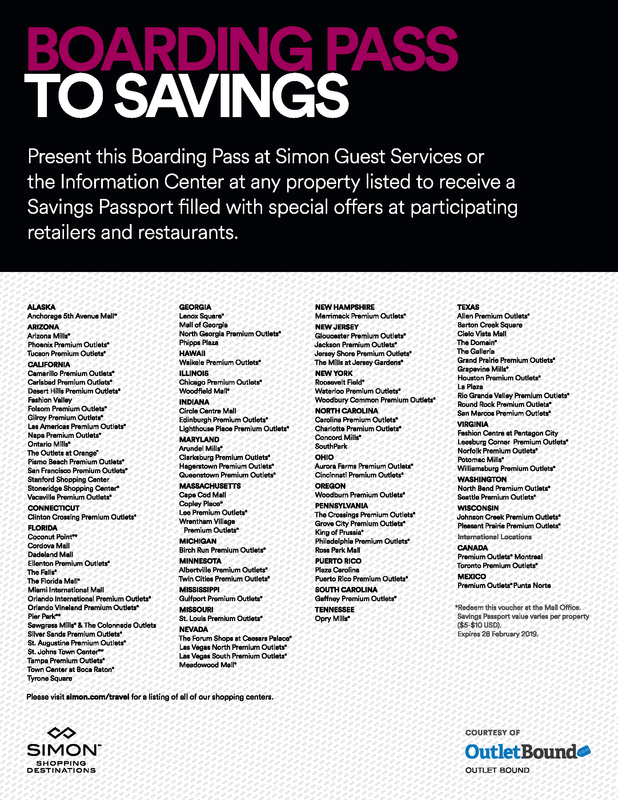 Chicago Premium Outlets, an outdoor center located 40 minutes from downtown Chicago, has over 140 stores such as Armani Outlet, Coach Saks Fifth Avenue Off 5th, Under Armour, Michael Kors, and more. With amenities such as a skating pond, fireplaces, art installations, a play area, and water features, Chicago Premium Outlets is more than a shopping center, but truly a destination for shoppers and tourists visiting the Chicago area. Conveniently located off I-88 at the Farnsworth Avenue North exit, it is easily accessible for local shoppers and tourists coming from downtown or O'Hare and Midway International Airports.